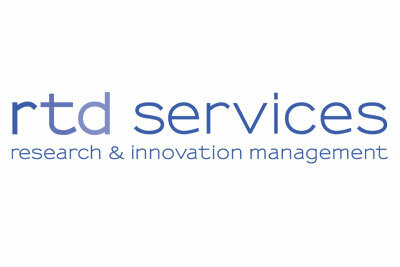 rtd services supports in the development and management of research and innovation projects. The services are tailored to the different types of clients such as universities and research institutes, industry, small and medium sized enterprises (SME) and public authorities. Most of these projects receive national and/or international funding, typically from the EU Framework Programme and national programmes. rtd services offers services along the full life-cycle of research and innovation projects. A first step is the development of the first idea into a full project proposal within the most appropriate funding programme and the subsequent contract negotiations. rtd services joins as a SME partner to lead project management, dissemination, communication, innovation and exploitation.